I googled “personal branding” today and got nearly two million results. 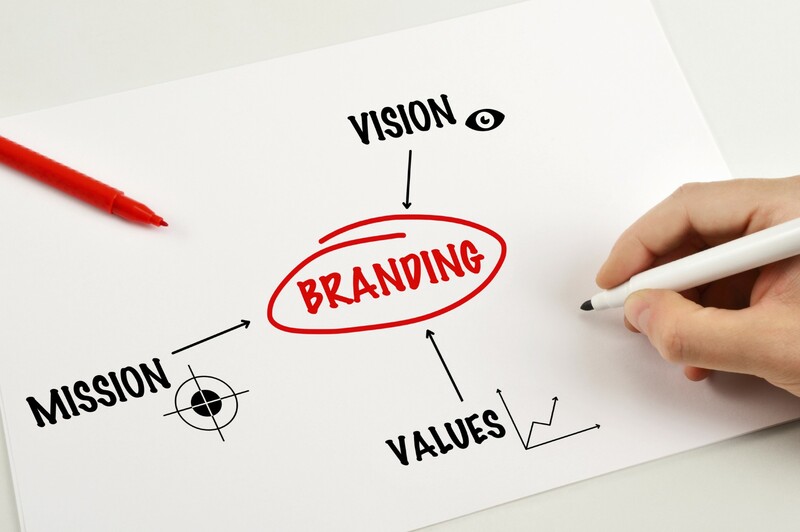 When I started my personal branding business, Reach Personal Branding, almost 15 years ago, few people knew what personal branding was, and even fewer were interested in building their brand. Today, as Google results reveal, there’s lots of talk about personal branding, and virtually every career-minded professional understands its importance. Personal branding helps you find a new job, get promoted, open clients’ doors, increase business success, and enhance your happiness at work every day. And it helps you do your job better – regardless of your role. Read more about the 3 easy steps here.